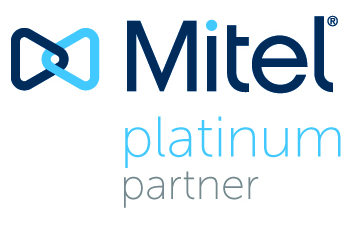 Mitel Connect HYBRID is a unified communications system that allows you to access the benefits of cloud-based managed service without the trepidation of completely changing your current setup. Connect HYBRID allows you to keep you current onsite system and still get new productivity apps from the cloud, while using cloud solutions to expand and upgrade your current system. Mitel Connect HYBRID is perfect for companies who want to expand, open new locations -- temporary or permanent -- or who are not quite ready to to go all-in with the cloud. For instance, if you have a new location, you can use Connect HYBRID to set up a cloud-based system there with the assurance that it will still be 100% compatible with your on-premise system at your old office. This also allows you to control the speed at which you make the switch to cloud communications, so you can do it in a way that fits your business needs and your budget. Whether your system is cloud-based, onsite, or a hybrid options, unified communications helps your organization work smarter. 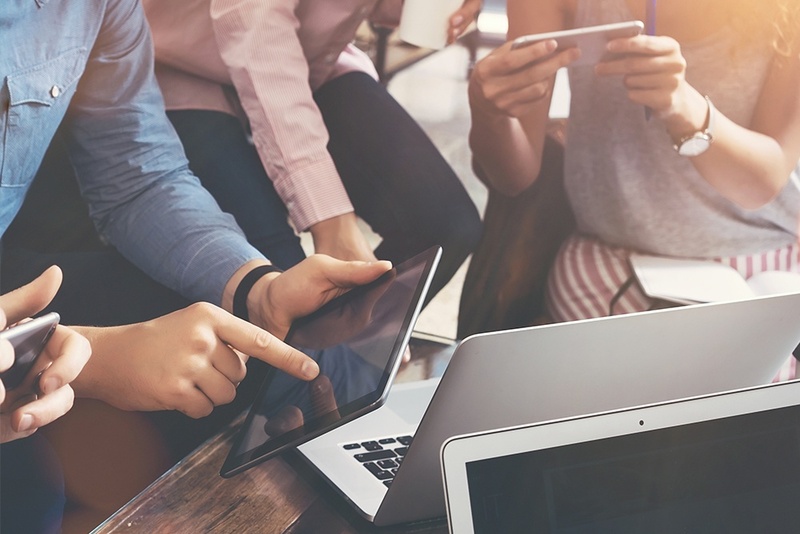 When your voice, messaging, mobility, conferencing, and all communication applications work together and are easy to access, you will see productivity soar. ShoreTel Connect is easy to learn and its interface supports the way you do work instead of getting in the way.